2019 9th International Conference on Business and Economics Research will be held in Beijing University of Technology, Beijing, China during July 15-17, 2019. Organized by IEDRC and co-organized by Beijing University of Technology. ICBER 2019 is a three-days event, which will provide an excellent international platform for the academicians, researchers, and industrial experts from around the world to share their research findings with the global experts. The event is also an opportunity for PhD students in this area to moot their dissertation works to a global audience. The key intention of this seminar is to provide opportunity for the global participants to share their ideas and experience in person with their peers expected to join from different parts of the world. In addition, this gathering will help the delegates to establish research and/or business relations and linkage for future collaborations in their career path. We hope that the outcome of this seminar will lead to significant contributions towards creation of new knowledge. Prospective authors are invited to submit your full paper or abstract by the submission deadline. To block the set at the conference, please submit your registration files before the deadline. 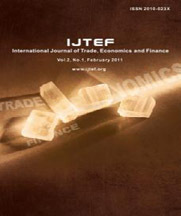 International Journal of Trade, Economics and Finance (IJTEF, ISSN: 2010-023X, DOI: 10.18178/IJTEF) , which will be included in Engineering & Technology Digital Library, ProQuest, Crossref, Electronic Journals Library, EBSCO, and Ulrich's Periodicals Directory. 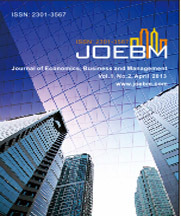 Journal of Economics, Business and Management (JOEBM, ISSN: 2301-3567, DOI: 10.18178/JOEBM), which will be included in Engineering & Technology Library, Electronic Journals Library, Ulrich's Periodicals Directory, MESLibrary, Google Scholar, Crossref, and ProQuest. an international academic open access journal which gains a foothold in Singapore, Asia and opens to the world. It aims to promote the integration of trade, economics, and finance. The focus is to publish papers on state-of-the-art economics, business and management. Submitted papers will be reviewed by technical committees of the Journal and Association. The audience includes researchers, managers and operators for economics, business and management as well as designers and developers. November 12, 2018. News! 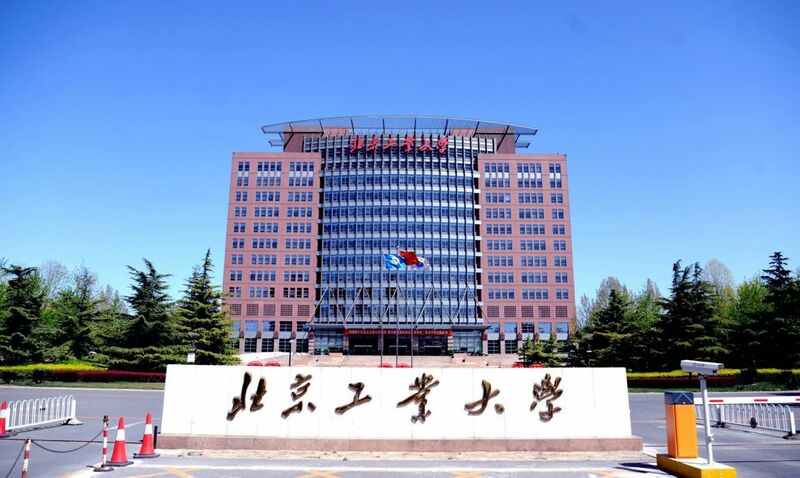 ICBER 2019 will be held in Beijing University of Technology, Beijing, China from July 15-17, 2019.